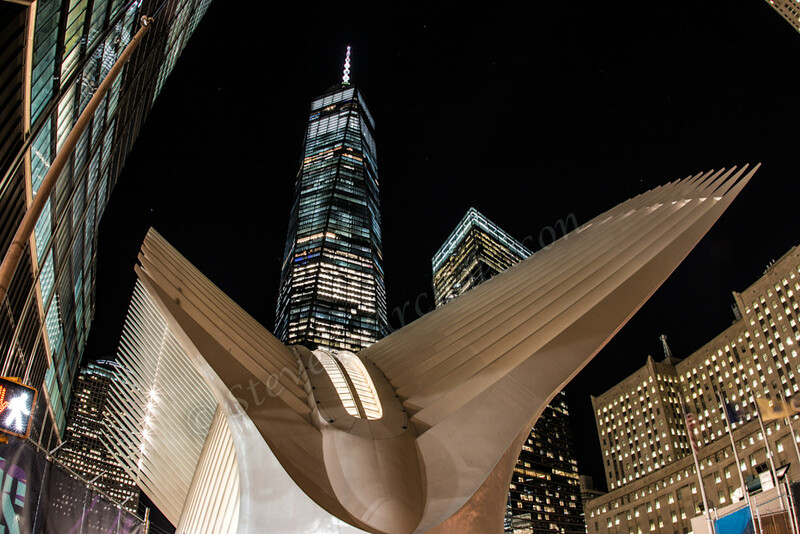 Night Photograph of the Freedom Tower with Oculus by Steven Archdeacon. Freedom Tower with Oculus on my birthday. This picture was taken on my birthday, 11/17, after we had dinner at the top of the Freedom Tower.